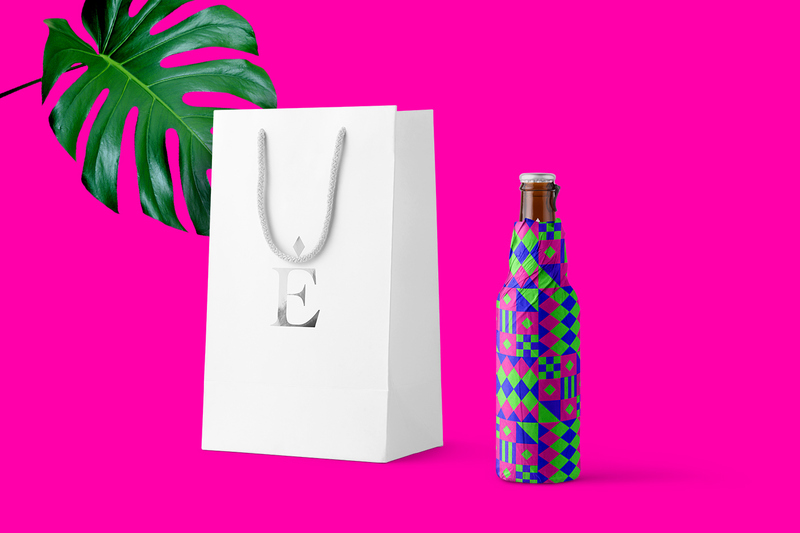 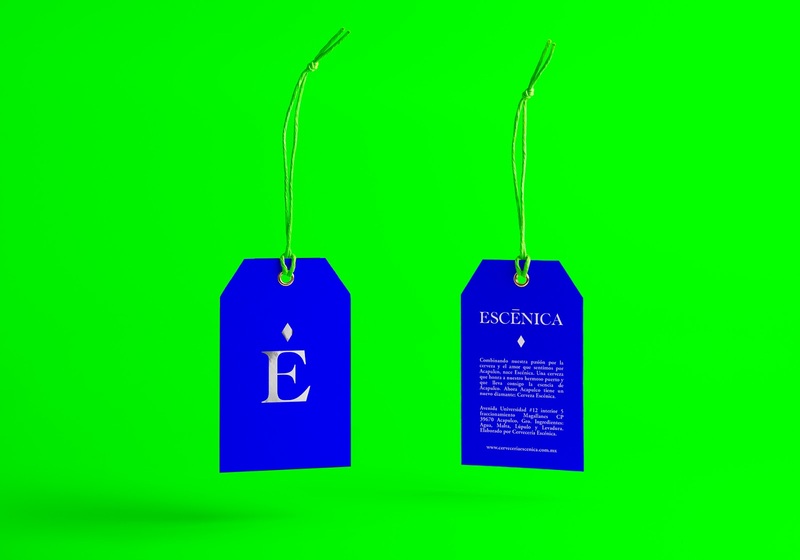 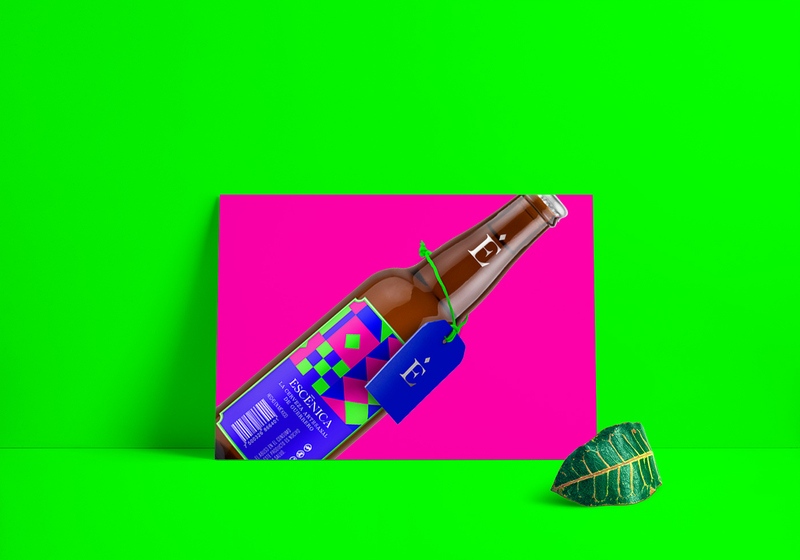 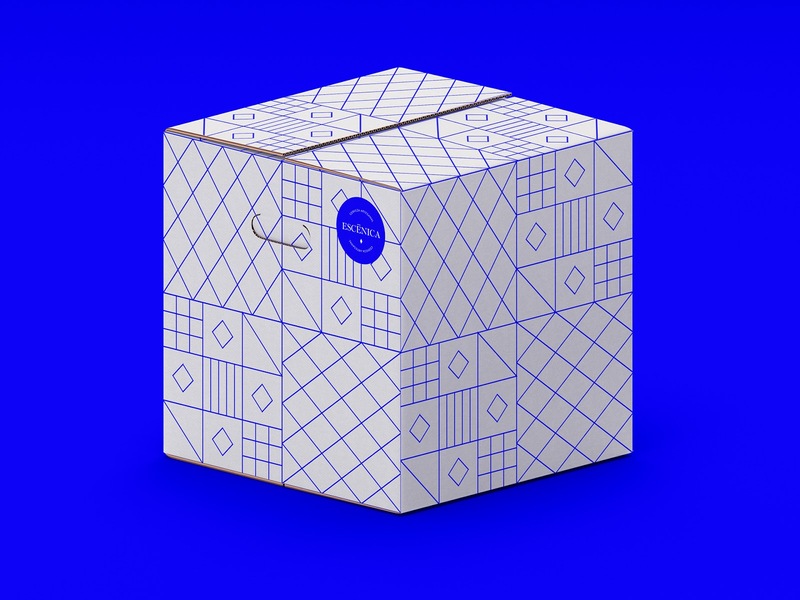 Escénica is a handcrafted beer made in Guerrero, this beer is inspired by the Escénica Bay located in Acapulco, this time Saturna Studiø has developed a special edition for the 1st anniversary of Escénica as a beer brand. 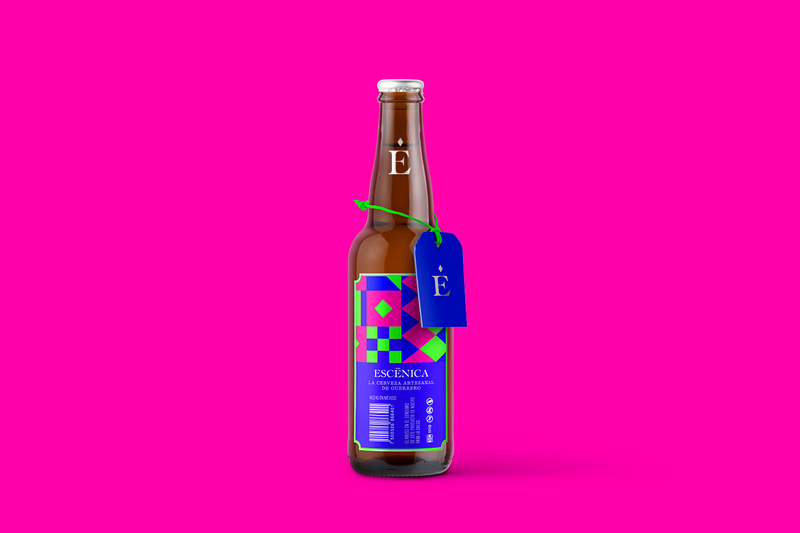 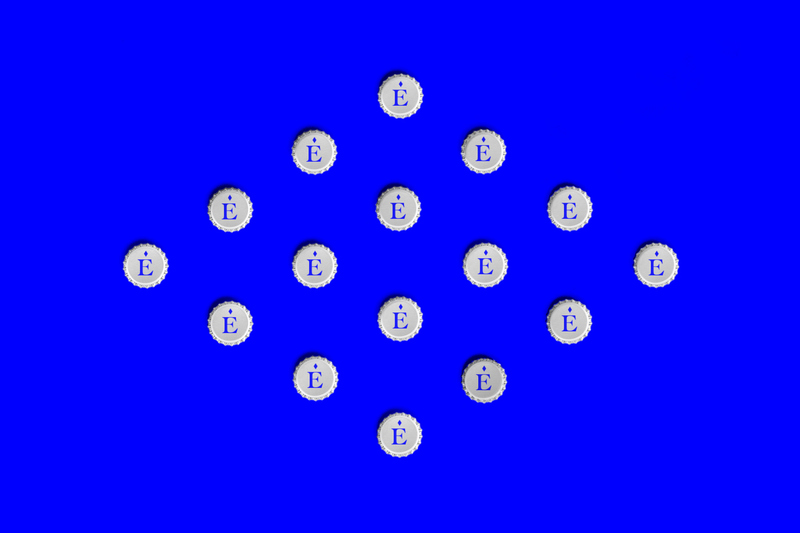 The great success of Escénica Beer has driven the brand to achieve an important reference name into the region; "El Diamante de la bahía" or "Diamond's Bay". 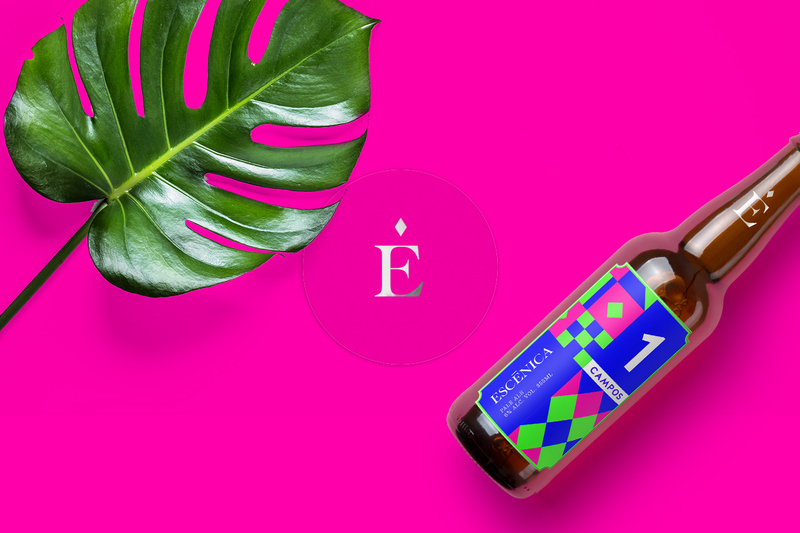 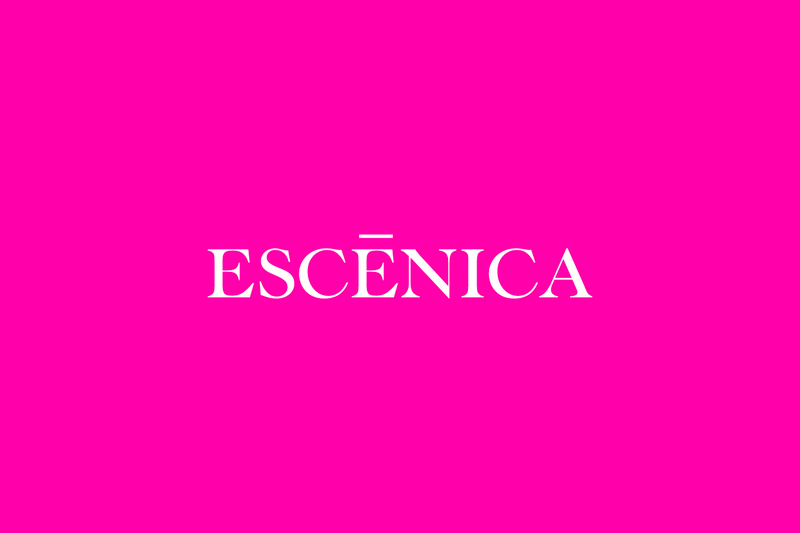 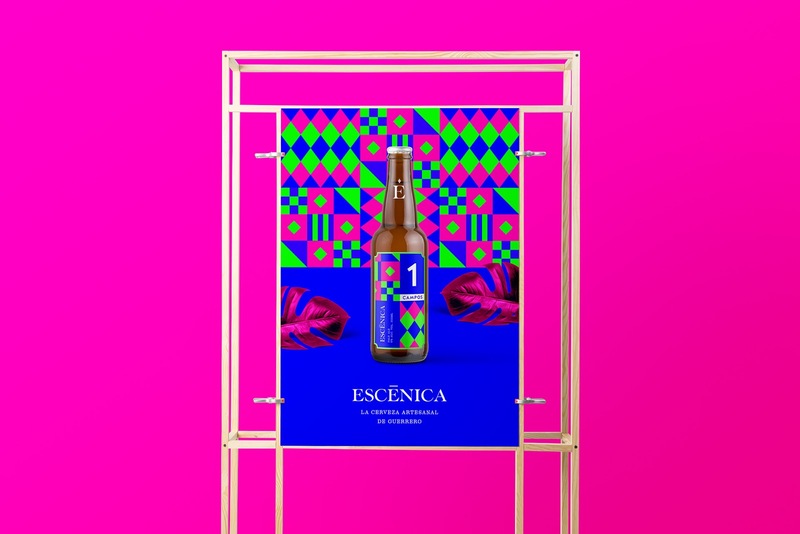 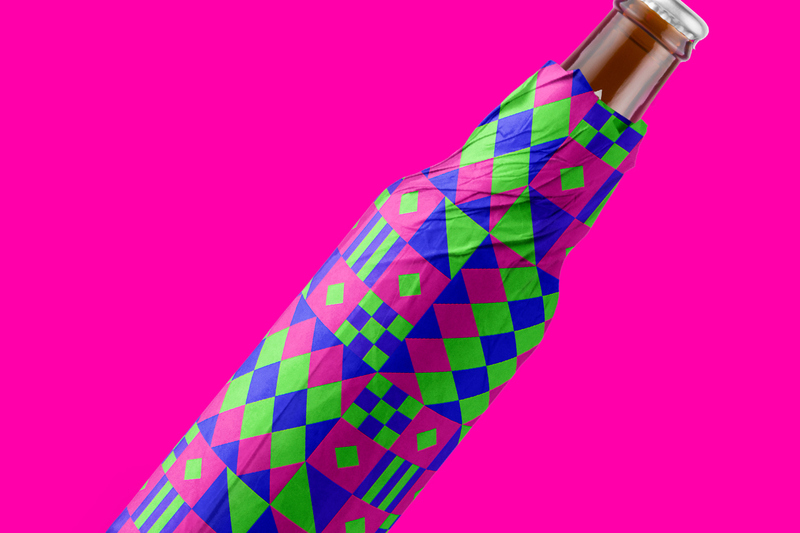 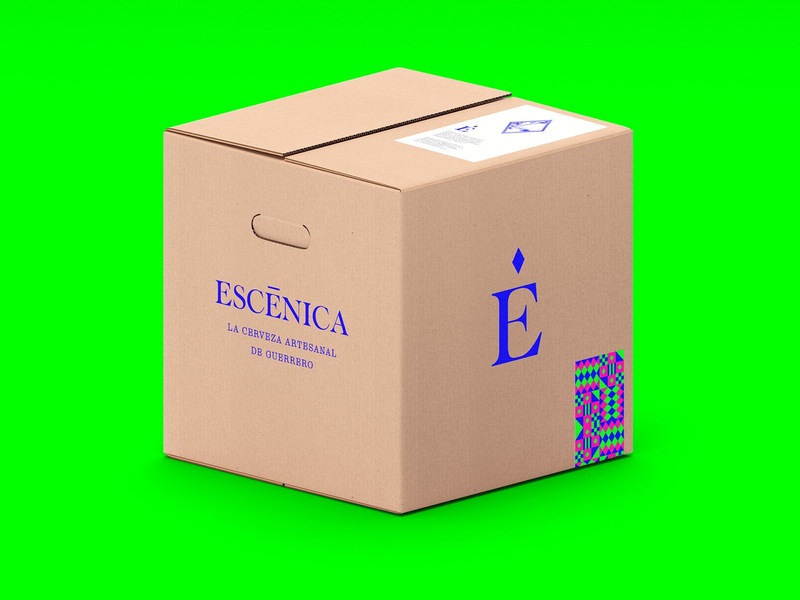 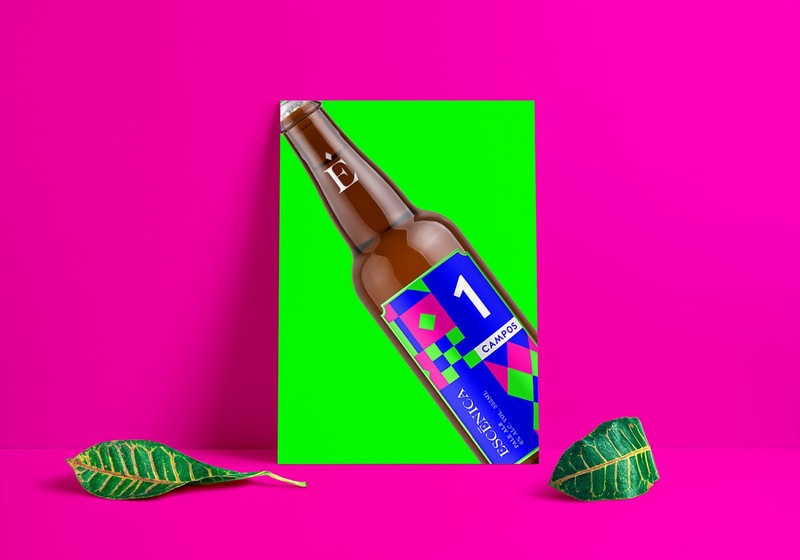 In this edition Escénica commissioned us to create a beer inspired on Jorge Campos, a famous Mexican goal keeper, born in Acapulco, Guerrero, México. 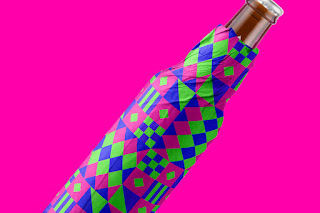 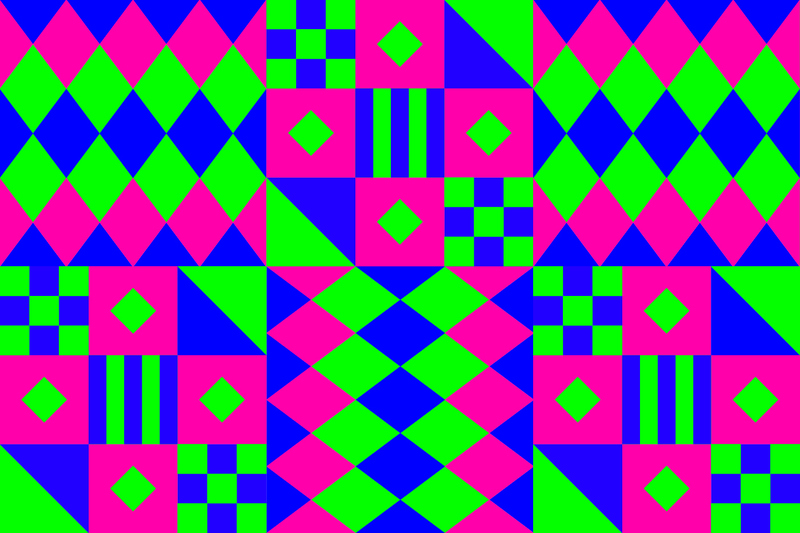 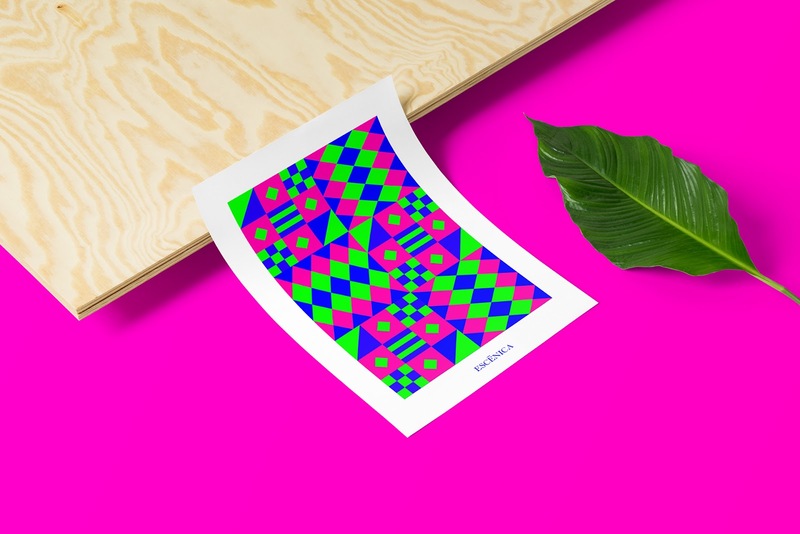 The Jorge Campos regimentals were characterized by these kinds of shapes and colors, where we find the opportunity to create a new pattern, very similar to the rombs, squares and triangles that he used to wear in all his football soccer apparel, mixed with a tropical high end style from Acapulco.